May will make a statement and put forward a motion in parliament on her proposed next steps on Brexit. She will face questions, but parliament will not debate or vote upon the motion at this point. After May has published that motion, lawmakers will be able to propose amendments to it. These will likely fall into two categories: 1) those seeking to change parliamentary procedure to break the deadlock through more radical means. 2) those designed to gauge support for alternatives to the prime minister’s deal. Some of the amendments will be attempts to shift control from May’s government to parliament, by changing the rules to give lawmakers outside of government the power to propose new legislation and force parliament to debate it. If approved, this would change the long-held principle of the British parliament that the government has control of what is given the chance to become law. Local media have reported that one such amendment, by Conservative lawmaker Dominic Grieve, would allow a motion put forward by a minority of 300 lawmakers from at least five parties, and backed by 10 Conservatives, to be given priority. A second, more limited amendment seeking to pave the way for a discussion on legislation to delay Brexit is also expected to be submitted on Monday. Such attempts have been criticised by some government ministers, with trade minister Liam Fox saying lawmakers could not be allowed “to hijack the Brexit process”. Parliament will hold a day of debate on May’s proposed next steps and lawmakers’ amendments. They will not be asked to vote to approve a revised Brexit deal at this stage. A vote in favour of changing the parliamentary rules could have a profound effect on the exit process, giving lawmakers who want to block, delay or renegotiate Brexit a possible legal route to do so. Votes on alternative types of deal proposed by lawmakers should give an indication of whether there is any way forward supported by a majority in parliament. 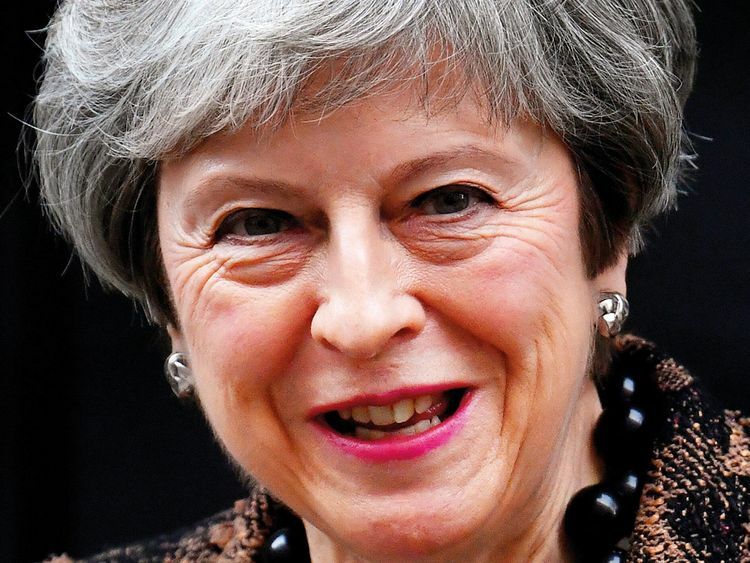 If an option were approved by a majority of lawmakers, May could go back to the EU and seek changes to her Brexit deal. Parliament would ultimately still need to vote on any revised deal.